The color of coolness, freshness and the sea breeze, a really energizing color. A softer shade of green and turquoise, mint green is a great hit for the upcoming season! But despite being such a pretty color, mint green can look disastrous if not worn in the right way. Choose the right mint shade according to your skin, eyes and hair color . – As a spring and summer color, mint is great, but do not over do it. A great combination is with yellow, orange or green. Small accessories in the above shades will give you better results and make your appearance more balanced. – The combination of white and mint is a fantastic one. Try to put your mint pants, shorts or skirt with a white blouse or your white dress with a mint lace belt. The result will be unique! 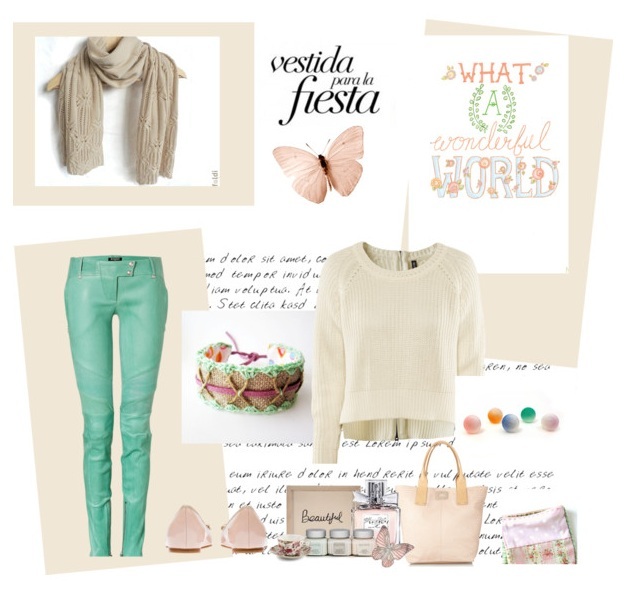 – Pastel mint colored jeans are very trendy and can look amazing in combination with a navy blue top or a printed blouse. Finish off your look with one mint trendy accessory, (for example a watch or a statement bracelet), or use metallic jewels. Try the same look with mint green shorts or a skirt. 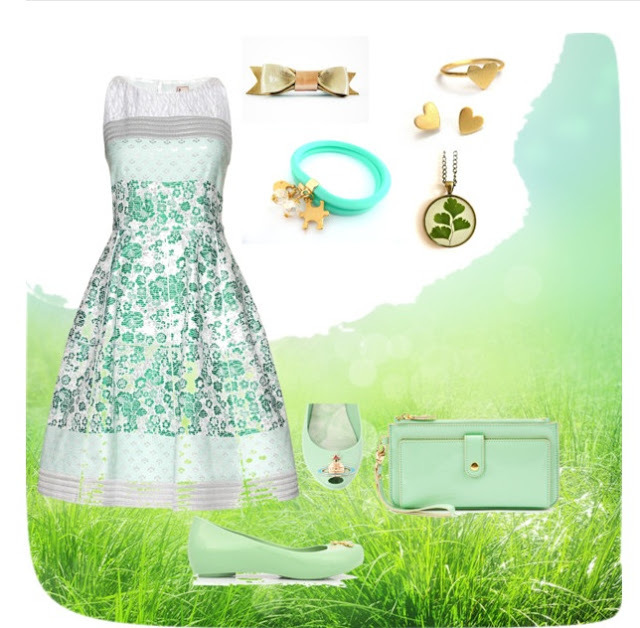 – Try to combine your mint clothes with pastel tones like lilac,ivory, beige and pink. This will create an ultimate sugary look! 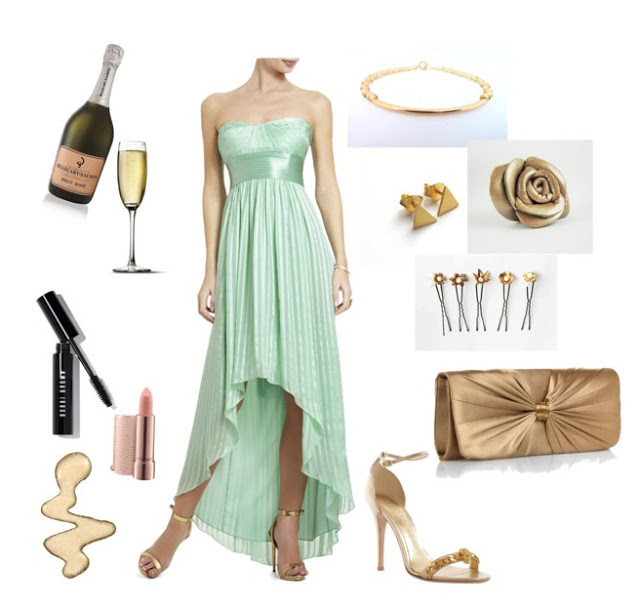 – If you are looking for a cocktail or casual dress in a other than black, mint green can be the best option to go. Great for Spring and for Summer season too. or for special occasions: wearing a mint dress you’ll certainly stand out in the crowd. For it to work, make sure not to overdo with this color. The perfect match will be gold or silver. Gold balances the coolness of mint and adds warmth to it, while silver revitalizes its freshness. A fabulous color, different from the others, that will be definitely loved this season. so-so-so cool and the 2 latter ones are extremely pretty! Great guide to make mint lovable!